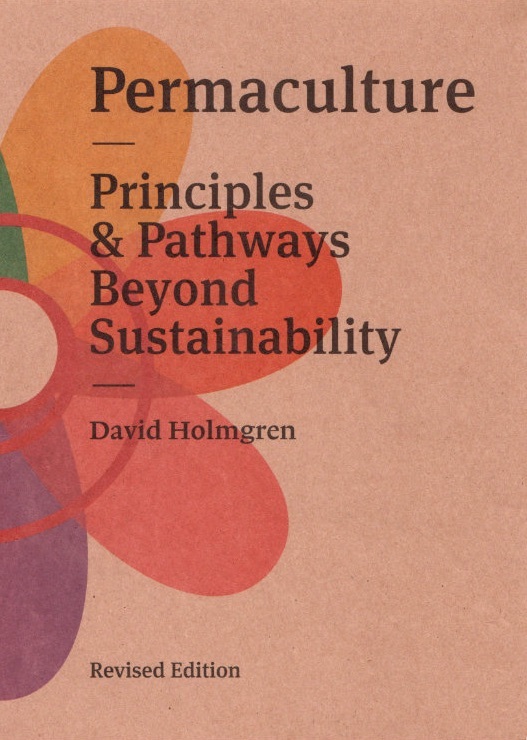 Permaculture ethics are distilled from research into community ethics, learning from cultures that have existed in relative balance with their environment for much longer than more recent civilisations. This does not mean that we should ignore the great teachings of modern times, but in the transition to a sustainable future, we need to consider values and concepts outside the current social norm. Click on each of the icons above to learn more about each ethic.